The new landmark of Asia—Sheraton Chongqing Twin Tower on the riverside road is invested by Chongqing Taizheng (Group)Co.,Ltd. 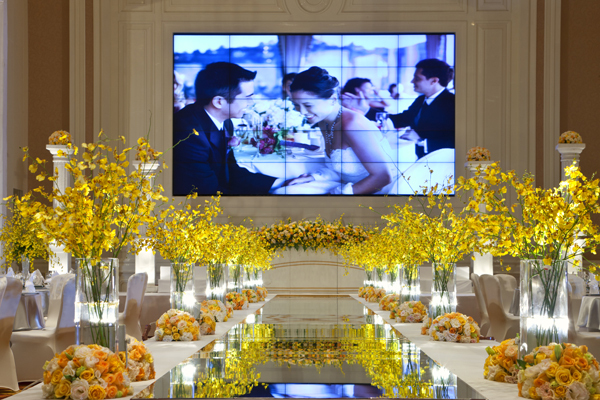 and managed by the world renowed Starwood Hotels &amp;amp;amp;amp;amp;amp;amp;amp;amp;amp;amp;amp;amp;amp;amp;amp;amp;amp;amp;amp;amp;amp;amp;amp;amp;amp;amp;amp;amp;amp;amp;amp;amp;amp;amp;amp;amp;amp;amp;amp;amp;amp;amp;amp;amp;amp;amp; Resorts International Management Group.Sheraton has been welcoming guests through its doors since 1937, and we’ve grown to become one of the world’s most global hotel brands owned by Starwood Hotels &amp;amp;amp;amp;amp;amp;amp;amp;amp;amp;amp;amp;amp;amp;amp;amp;amp;amp;amp;amp;amp;amp;amp;amp;amp;amp;amp;amp;amp;amp;amp;amp;amp;amp;amp;amp;amp;amp;amp;amp;amp;amp;amp;amp;amp;amp;amp; Resorts. With over 400 hotels and resorts located in some 70 countries around the world, Sheraton’s generous, warm and hospitable style continues to win favor with business and leisure travelers the world over. 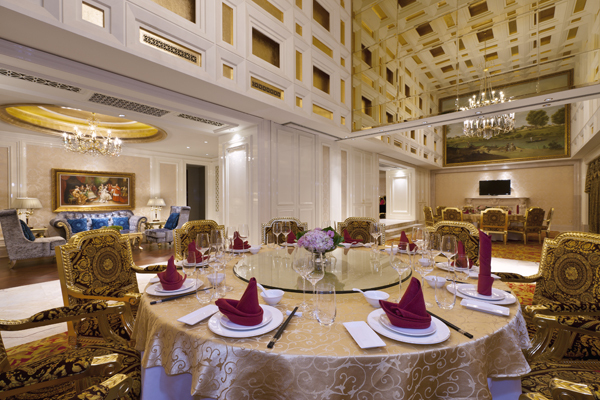 The city’s most luxurious international hotel will offer the ultimate in comfort, luxury, and style. 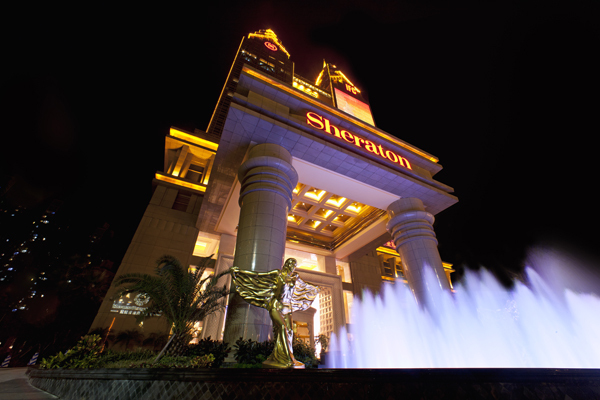 Sheraton Chongqing is ideally located on Nan’bin Road on the banks of the majestic and fabled Yangtze River. Nan’bin Road is the heart the new entrainment and commercial district of Nan’an. Our hotel will form part of a complex that also houses Fortune 500 corporate office spaces and retail shopping. 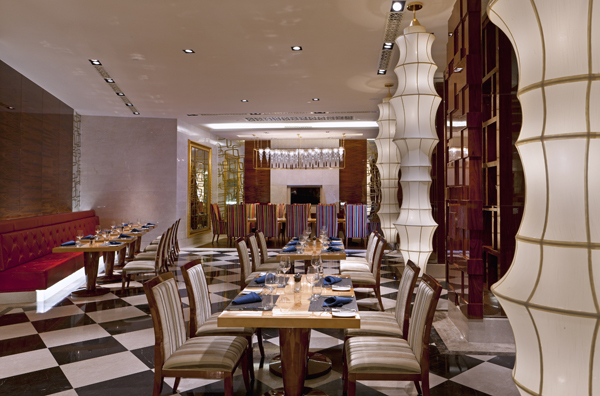 From the striking landmark twin tower design with its glass exterior, to the stylish interior décor blending traditional Chinese elements with elegant European style, our hotel will impress. 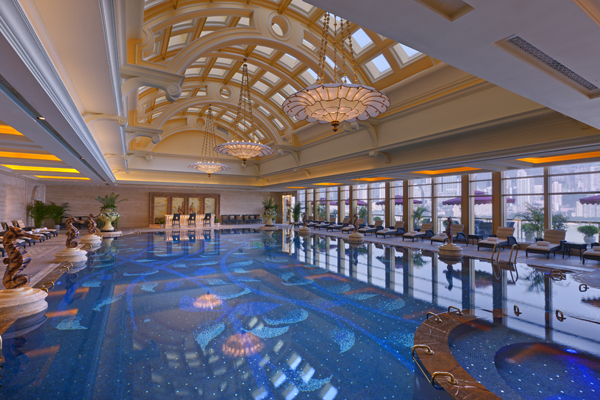 Advanced LED lighting and energy-saving building materials ensure that the hotel’s style is both cutting edge and environmentally friendly. Retreat to one of 404 luxurious and oversized guest rooms and suites. 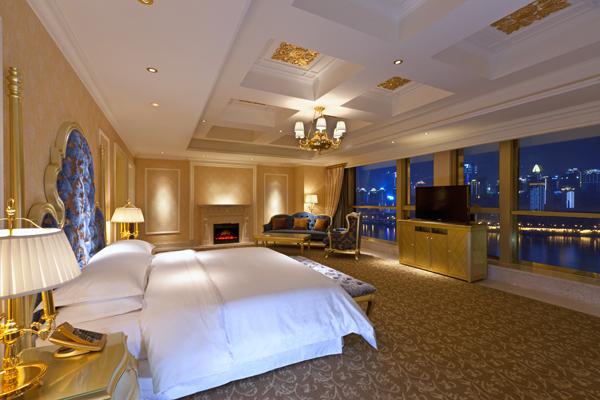 Our signature 80 square meter Elite rooms, with stunning views of the Yangtze are unique. For superior comfort, our Executive Level offers access to the Executive Lounge, where you can enjoy breakfast and evening cocktails. Surf the web and connect to what’s important to you in our [email protected] lounge. Relax and recharge in the comforts of our health club and spa facilities, or enjoy views of the city from our swimming pool, heated in winter. 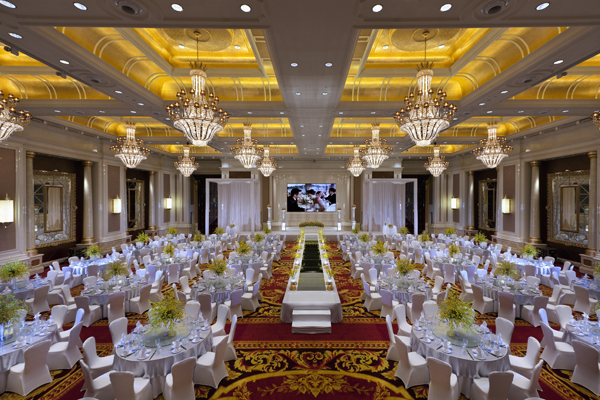 We also offer an extensive range of 14 meeting rooms and 2,256 square meters of meeting and banquet space, catering to even the largest event. Our fully-equipped Business Centre will also ensure that you can stay on top of business during your stay. Join us…..at Starwood you’ll work with dedicated, bright, engaging and fun individuals in a family atmosphere where caring and supporting each other is second nature. 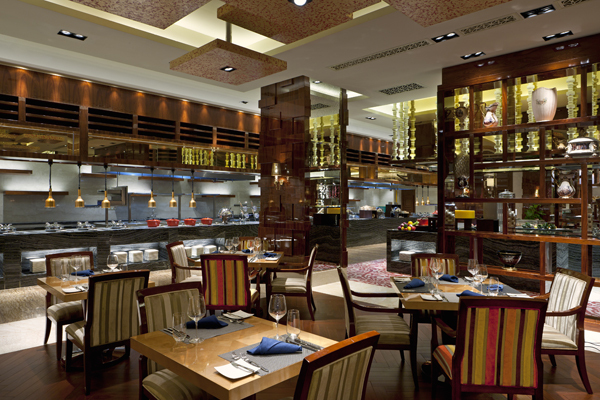 And where operating hotels you will find limitless opportunities to build an exciting career.